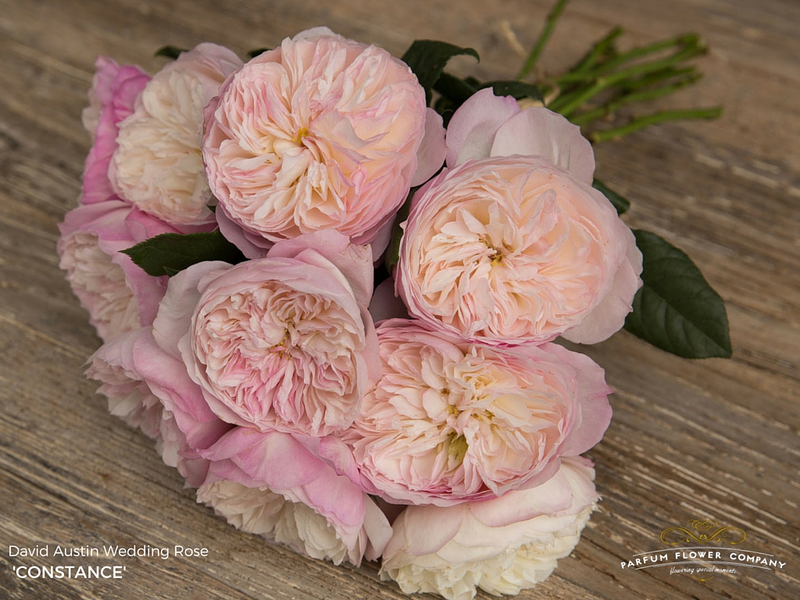 Yesterday I was seeing the David Austin utterly tantalizing catalog online and discovered his "Wedding roses" ¿has anyone seen these superb beauties? I was enraptured! While days are still hot the nights are considerably cooler and cold southern winds are blowing more often. This is enough to get roses back to life. Let's see some of the brave survivors. Grand Gala, the favorite rose of my beloved departed mother. "Empress Farah", a rose of irresitible beauty, with cold the orange color of the tips becomes more intense, almost red. Julia's rose, she was almost dead one month ago, I was about to dig her out! now she is full of buds. Parure D'Or, one of the best roses of my garden: she is not as double as others but never gets sick, doesn't mind heat at all and smells wonderful. Tourmaline, slowly coming back to life. Enjoy spring if you are in the northern hemisphere and embrace the fall if you are in the south!